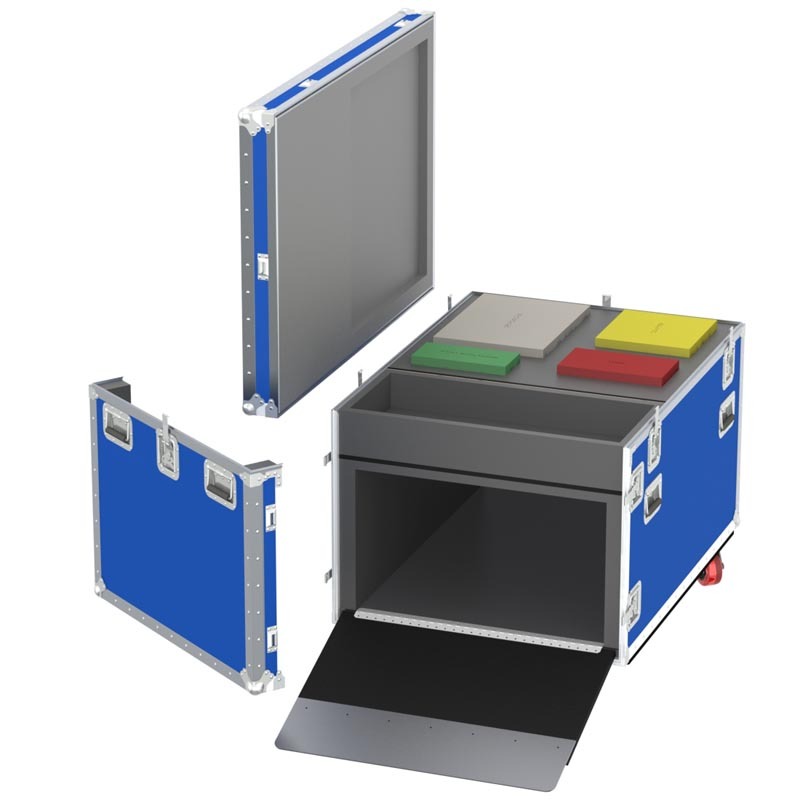 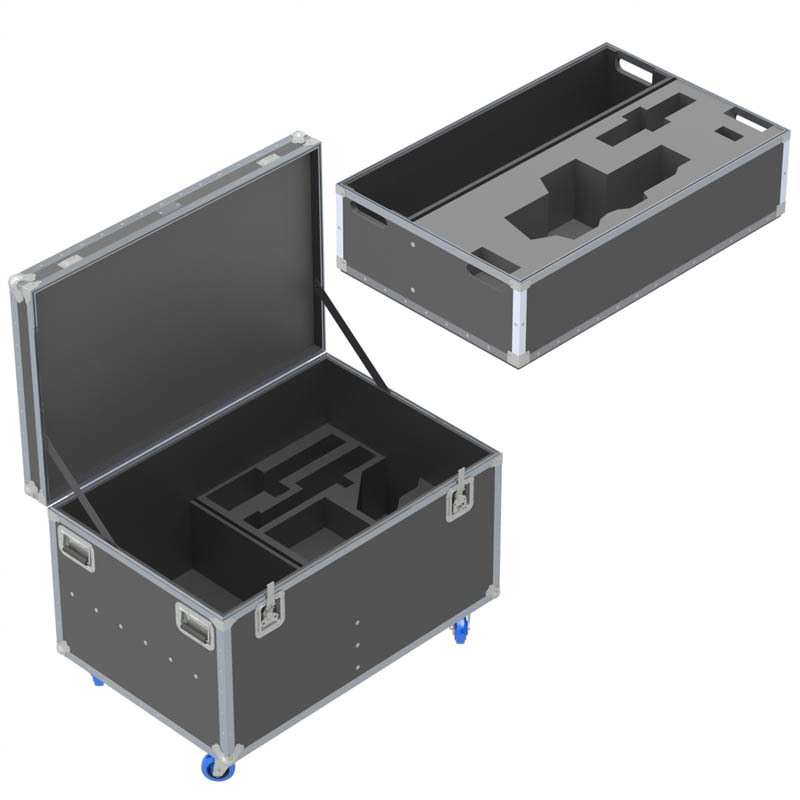 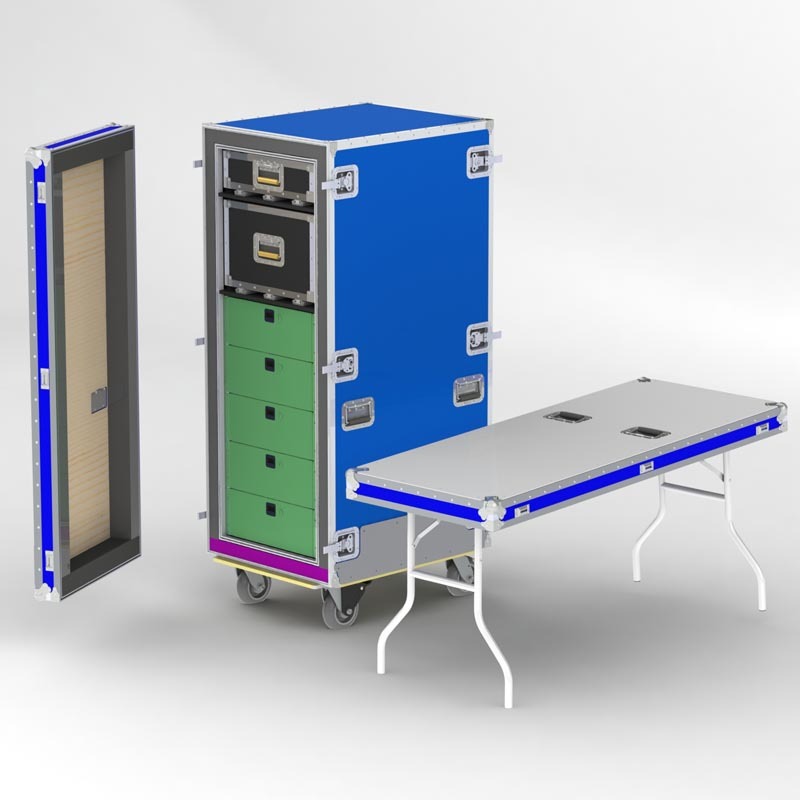 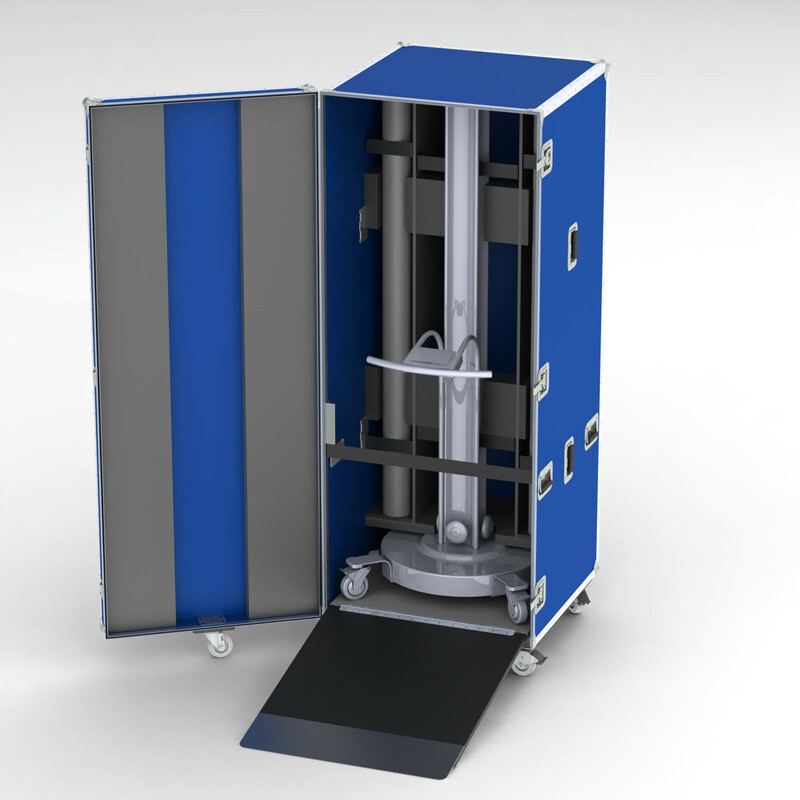 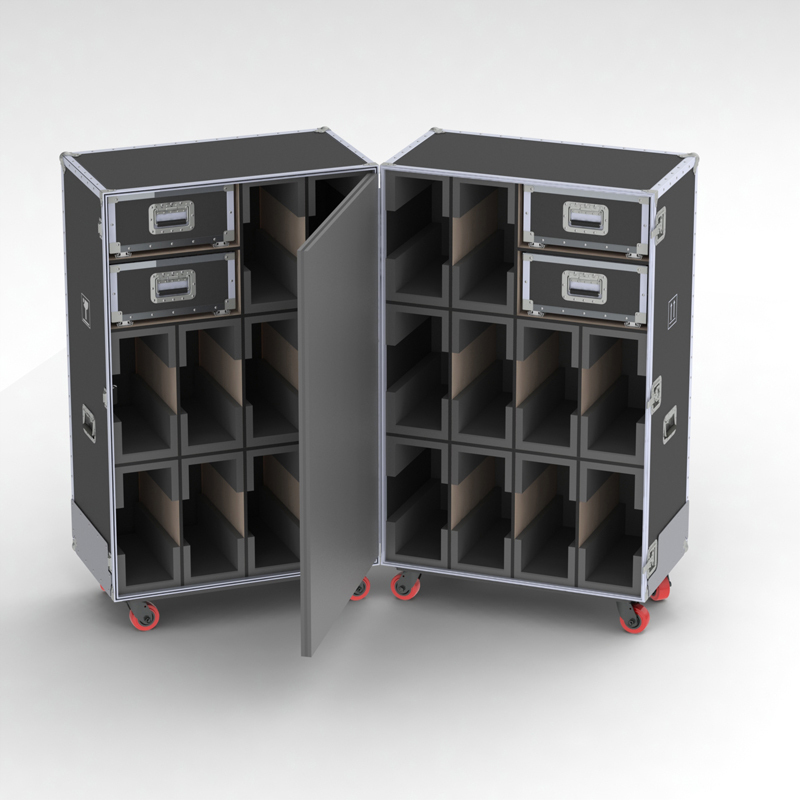 As a front runner in protective cases, CaseTech has continued to maintain its leadership through design innovation and in-depth knowledge of the requirements necessary to transport your instruments and equipment. 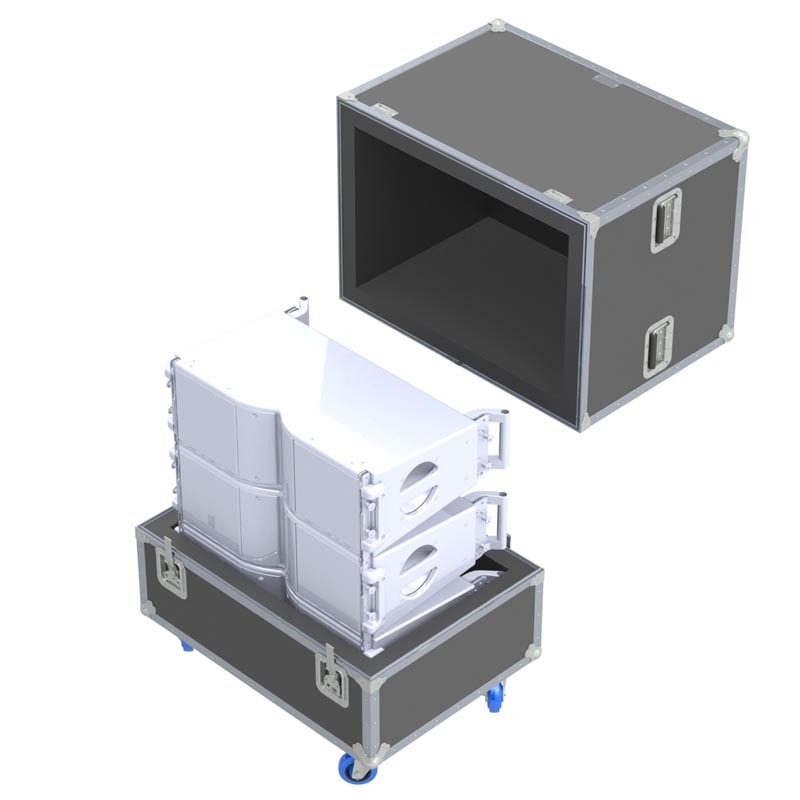 Each Case is specially made to order.There are no stock sizes and no retrofitting. 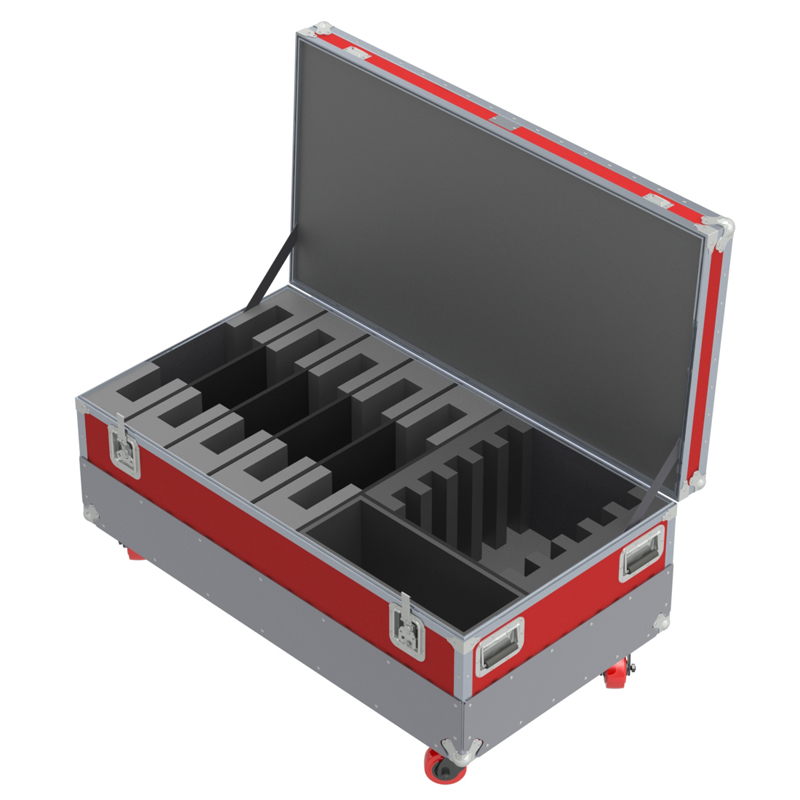 Depending on your needs, we have several lines from which to choose.